The Lakeport Plantation will celebrate its Fifth Anniversary Sept. 28-30, 2012. The three-day event will include restoration team presentations, guided tours, opening of new permanent exhibits, and a Lakeport Family Reunion. The plantation home is an Arkansas State University Heritage Site, built ca. 1859 for the Johnson family of Kentucky. One of Arkansas’s premiere historic structures; it has changed little since its original construction and is the last antebellum plantation home in Arkansas on the Mississippi River. The Sam Epstein Angel family of Lake Village deeded the house to the university in 2001. Restoration began in 2002, using the highest level of U. S. Department of Interior standards for rehabilitation, and the restored home opened to the public in 2007. Since its opening, thousands of visitors from all over Arkansas, the United States, and the globe have toured the plantation. 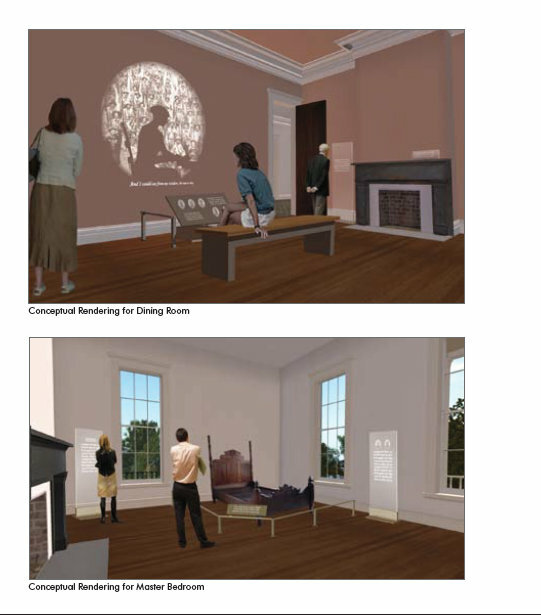 Lakeport now enters a new phase with the installation of permanent exhibits, designed in collaboration with Quatrefoil Associates in Laurel, Maryland. 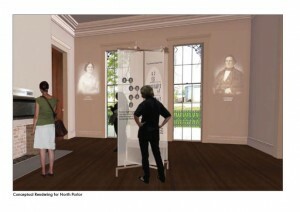 Exhibits are based on years of restoration and research in family records, archives and oral histories. The Lakeport Family Reunion will include descendants of the Johnson family, other residents of Lakeport, and descendants of African Americans who lived and worked at Lakeport as enslaved laborers and later as tenant farmers. Early registration will take place from 5-7 p.m. on Friday, Sept. 28 at the Guachoya Cultural Arts Center in Lake Village. 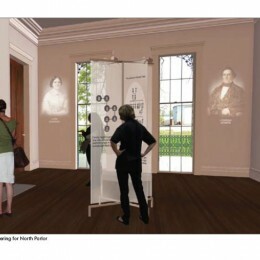 Permanent exhibits will be unveiled at the plantation house at 9:00 a.m. Saturday, Sept. 29, followed by presentations related to new discoveries at Lakeport from 10:30 a.m. to 12:30 p.m. on the Lakeport lawn. Saturday afternoon events will include a 2 p.m. tour of the Epstein Cotton Gin in Lake Village, led by Sammy E. Angel, and a 3:30 p.m. guided walking tour of downtown Lake Village by Rachel Silva of the Arkansas Historic Preservation Program. A social hour at the restored historic Tushek Building begins at 5 p.m., followed by a Homemade Spaghetti Dinner at 6 p.m. at Our Lady of the Lake Parish Hall. The dinner will include a presentation by community historian Libby Borgognoni on Chicot County’s Italian history. On Sunday, Sept. 30, a panel of Johnson descendants will present “Memories of the Family” at 10 a.m., followed by “Memories of the Community” featuring Lakeport area residents at 11 a.m. A noon barbeque lunch will end the celebration. The three-day event is open to the public, but registration is required by Sept. 14 and there is a charge for the meals. For information on registration, visit http://lakeport.astate.edu, call 870.265.6031. The Lakeport Plantation will be closed to visitors September 6th through September 21 28, 2012 while exhibits are installed. We plan to reopen with regular hours on Monday, September 24th. We will also be closed on Labor Day, Monday, September 3. Our new exhibits will focus on Architecture and Craftsmanship, Restoration Science, History of the Johnson Family, and African American Heritage.